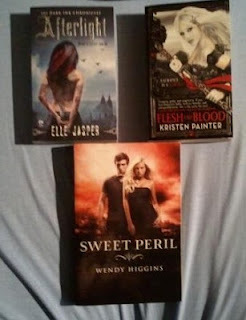 Anyhow, this past week was awesome for me in the book department! I'm especially happy about the first book I can show you! 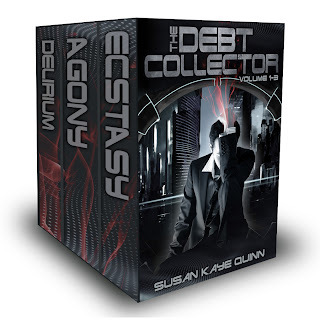 I'm also happy I got approved for the Debt Collector volume collection. I reviewed vol. 1 here and I can't wait to see how the story continues! Mara Dyer isn't on the picture because I read it on Monday (yes, in day) and I loved it soooo much! Both Noah and Mara are amazing characters and the sequel should arrive on my doorstep on Monday hopefully :) I'm also excited to finally have Sweet Peril in my hands!! More Kai&Anna <3 Also, I fell in love with the world of Kristen Painter's first book and I'm so glad there's more of the series already out! I'm curious about Afterlight, too. Haven't read any good adult UF in a while! 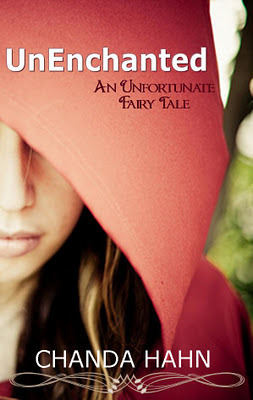 UnEnchanted is free too at the moment! I have heard mixied things about B. Griffin's first book, but I'm glad you enjoyed it! I also love Mara's story and even though the first book in Michelle Hodkin's trilogy wasn't exactly my cup of tea in every aspect, I absolutely adored and loved the second one. Which was so creepy btw. And I didn't exatly wrap my mind around everything and still haven't. I want the third book asap. And yay for Sweet Peril :-) What an awesome pile of books you've got! I hope you have a lovely weekend, Carmen! Very nice haul. I heard very good things about some of those books. Come visit me as well. I got UnEnchanted as freebie a little while back but not had the chance to read it yet. I hope you enjoy all your books. 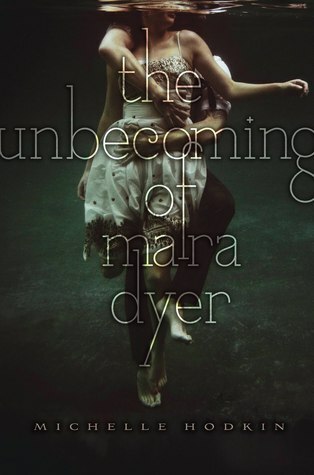 You'll definitely love The Evolution of Mara Dyer, it's A LOT better than the first book in my opinion. Wow, it sounds like you've had tons going on lately. I hope you can adjust quickly to the new diet. And now I'm going to run over and check out Unenchanted. You got great books :). I really want to read Sweet Peril :D! I still need to read The Unbecoming of Mara Dyer and Masque of the Red Death. 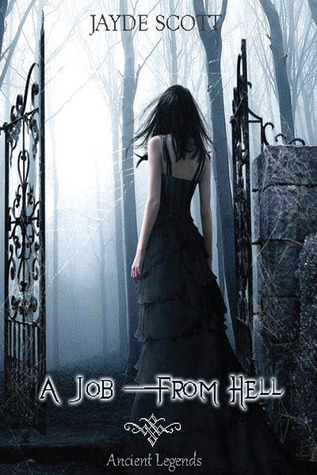 A Job - From Hell looks awesome. What a gorgeous cover. 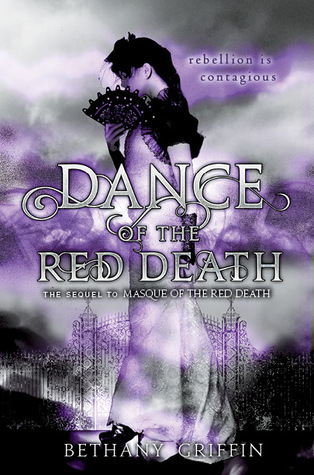 Heard many awesome things about Dance of the Red Death as well. Enjoy your reads! Cool haul. A job from Hell looks interesting. Enjoy! Here are my newest additions from last week.